Our Ultra Facial Oil-Free Gel Cream is a non-oily, quickly absorbed hydrator that visibly reduces the appearance of oil and leaves skin looking and feeling more balanced. The oil-free gel cream works synergistically with skin's natural lipids to visibly reduce excess oil on skin's surface. It is non-greasy, and retains essential moisture in skin for a healthier, re-balanced skin barrier and a smoother, fresher appearance. With Imperata Cylindrica Root Extract, Antarcticine, and Cucumber Fruit Extract, this unique preparation helps skin retain moisture and protect it from arid conditions. 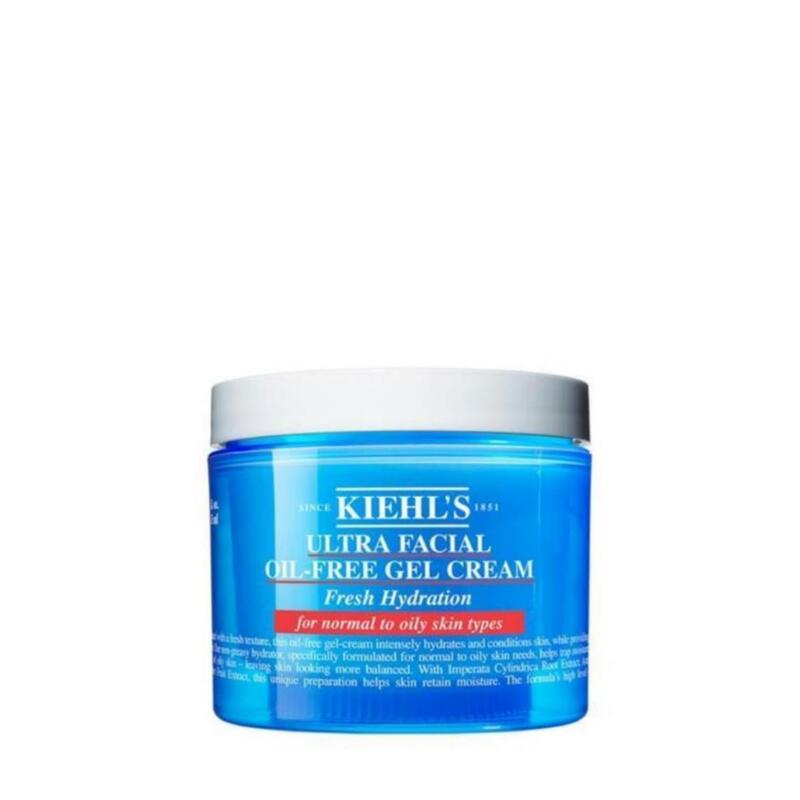 The unique gel cream texture is instantly absorbed leaving a dry feel. How To Apply: Apply to cleansed and toned facial skin day and night.